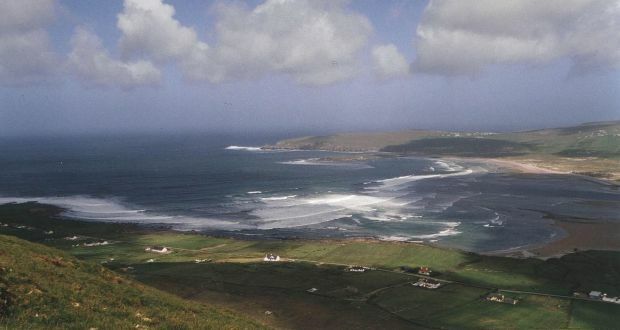 The Supreme Court has found Shell E & P Ireland was acting in civil contempt of court orders when, nine years ago, it entered on to commonage lands at Rossport located on the modified route for the Corrib gas onshore pipeline. A three-judge Supreme Court on Wednesday overturned as “incorrect” a 2010 High Court finding that a November 2007 order of District Judge Mary Devins prohibiting Shell’s entry onto the commonage, except in accordance with the Gas Act 1976, did not prevent Shell entering on to the commonage after acquiring a 1/62nd share of the land. 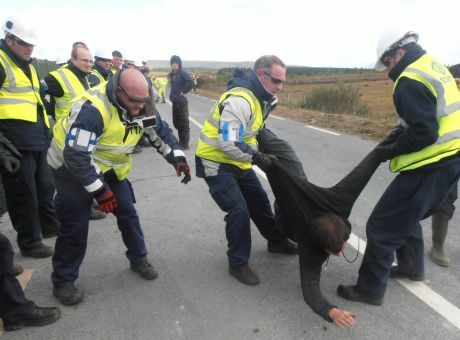 The Revenue Commissioners and Department of Social Protection are more than €520,000 out of pocket following an examinership rescue plan for Business Mobile Security Services (BMSS), a security company that worked at Shell’s Corrib gas pipeline project in Co Mayo. A secret report on a British police spy has revealed that the former garda commissioner refused to deny that he gave permission for an undercover UK officer to work in Ireland. Martin Callinan defended “confidential” arrangements that the gardaí could have with British police that would allow undercover agents to spy in the Republic without the Irish government being informed. 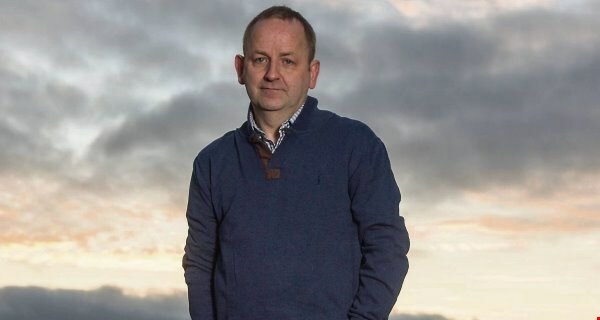 [Shell to Sea] We salute the bravery and tenacity of Sergeant Maurice McCabe and family in trying to bring much needed reform to the Gardaí and other State agencies. We have endured eight years of great suffering, private nightmare, public defamation, and state vilification arising solely out from the determination of Maurice to ensure that the Garda Siochana adheres to decent and appropriate standards of policing in its dealings with the Irish people. Our personal lives and our family life, and the lives of our five children, have been systematically attacked in a number of ways by agencies of the Irish state and by people working for the state in those agencies.